The Newest Rant: Happy Birthday/Anniversary, Batman! DC Comics has declared that July 23rd AKA today, is officially "Batman Day." 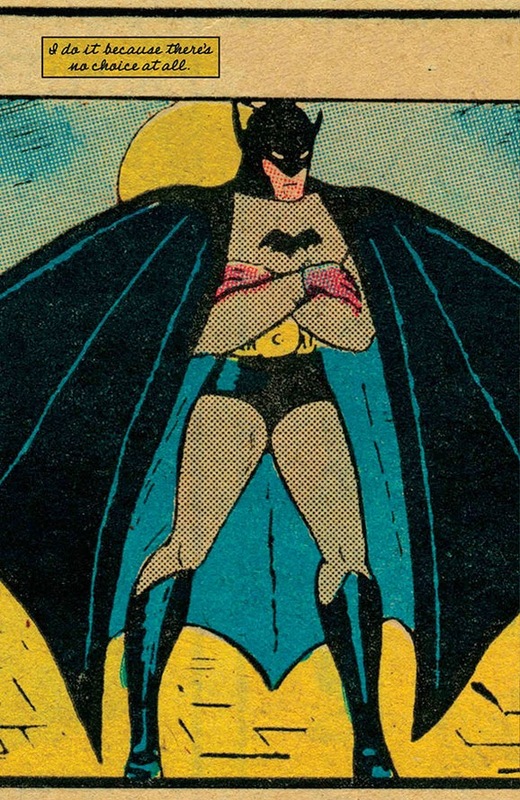 This marks the 75th anniversary of Batman's first appearance in "Detective Comics" issue number 27, officially all done by Bob Kane, but truthfully with most of the work created by Bill Finger (who can't legally be called a co-creator of Batman due to Bob Kane having been a evil human being who screwed people out of what they were due). Whatever difficult history lies behind Batman's creation, one thing remains true: Batman is cool as Hell. 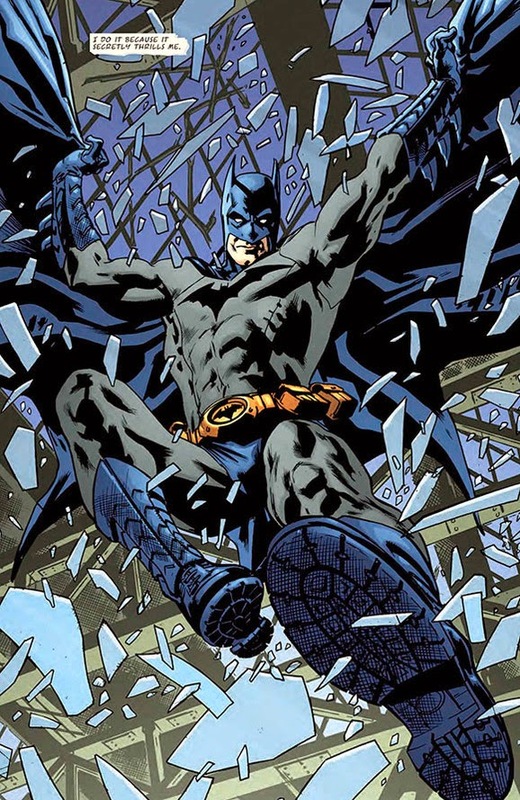 There have been heroes created before Batman, and countless more dreamed-up after him, but through the decades (all seven-and-a-half of them) Batman has remained one of the most identifiable heroes in the entire world. Perhaps the only character more famous than him is Superman, who is also a year older. However, by "more famous" that doesn't necessarily mean more popular. While Superman represents the best of what humanity can aspire to, Batman is symbolic of what a human theoretically can really do (as he lacks any arguable powers outside of his vast intelligence, training, and wealth). The key is probably how Batman has a realistic limit of being mortal that a happy-go-lucky super-powered man lacks. Batman is dark, brooding, mysterious, and arguably a pessimist; society over time seems to have grown into those sorts of feelings also, with the more optimistic "Anything is possible" viewpoints of the post-Depression and war-booming 1940's turning into a doubtful questioning of society and how reliable it is that came about in the late 1960's (and grew into the cynicism and anger of the late 1990's continuing into today). Superman may have matched those more positive and hopeful times, but Batman is the kind of hero who syncs-up with our world today, something arguably proven by how the darkly-tragic Batman films by Christopher Nolan are among the most successful of any comic-book movies--with "The Dark Knight" possibly being not just one of the best comic-book movies made, but one of the better movies created, ever. However, despite the depressing nature of Batman, he still represents that sliver of hope humanity tries to maintain in his refusal to kill the criminals and a belief that somehow his home of Gotham City can be made a safe and happy place. Also, the fact that Batman has some of the coolest villains in the form of folk like Clayface, Poison Ivy, and of course The Joker probably helps too, but that would be a whole separate post. 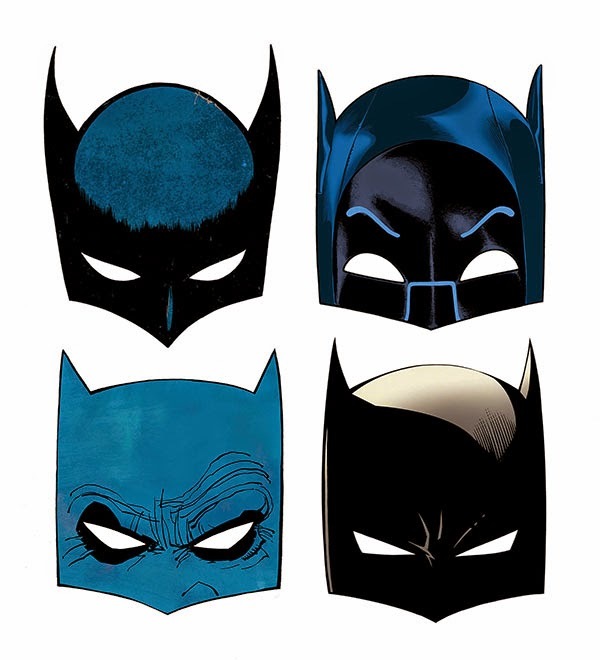 In conclusion, Batman is awesome thanks to all the people who have written and drawn him (both credited and unaccredited), and because of the various things he symbolizes. Therefore, I join many others in wanting to wish him a happy 75th birthday/anniversary. I know there will be many more wonderful stories, drawings, movies, television shows, and video-games featuring Batman in the future and I wholeheartedly look forward to them.